Gorgeous and lovely, fragrant roses never disappoint. 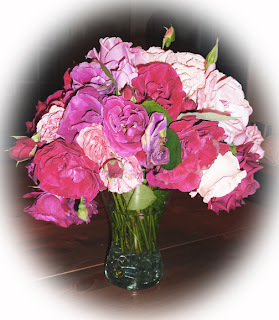 My favorite are David Austin roses... I love having a rose garden.